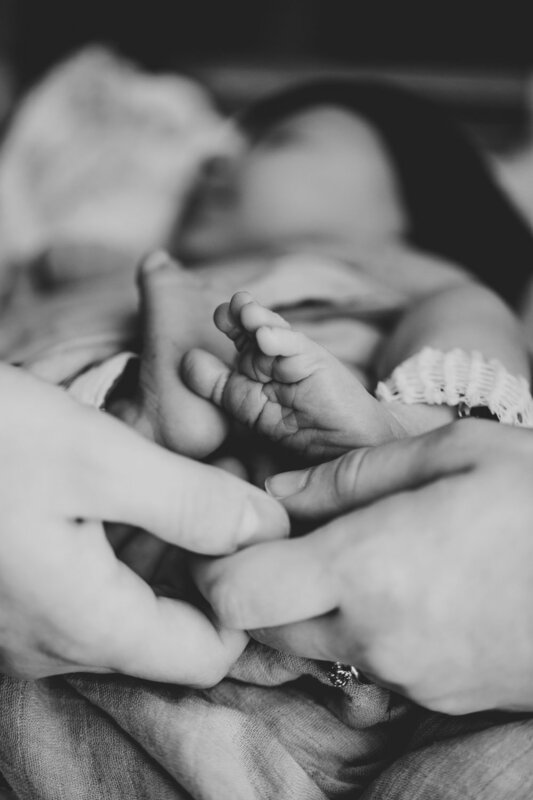 "...For all the things my hands have held, the best by far is you..."
'Fresh 48' is a meaningful session for new families who wish to document the first few moments of their newborn's life. The session takes place within 48hrs of birth - at the place of birth. This lifestyle session is perfect for remembering that first day forever. 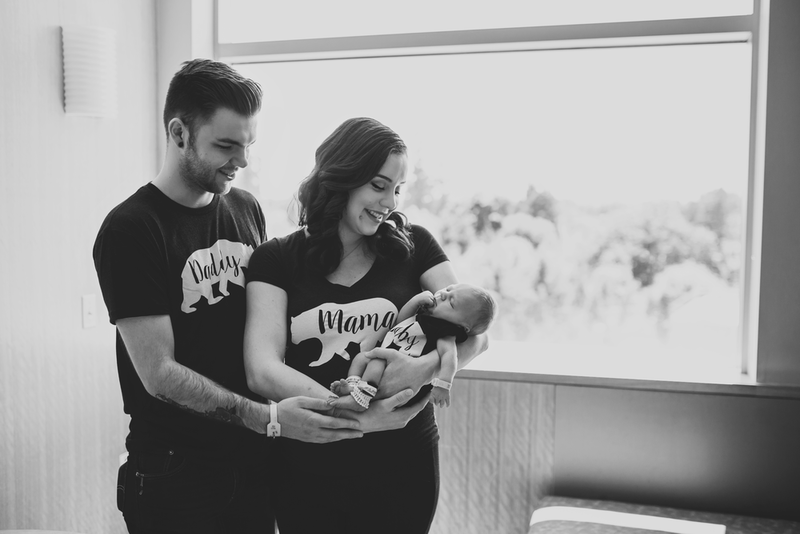 It is simply me capturing your new baby's sweet moments in a fresh and natural way - just as you see here with baby Everett & his smitten parents!